Michael Landon, the Father I Knew | Movie4Cast - The Most Complete Movie Community Platform! 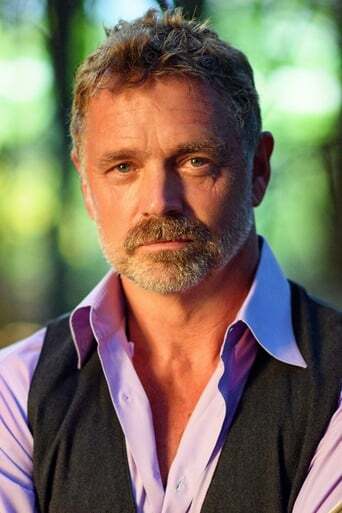 Michael Landon Jr. directs this biographical story of his television star father, 'Michael Landon' (John Schneider). The film deals with the scarring that Michael Jr. felt after his parents divorce when he was 15 and looks at his father's philandering ways. Michael Jr. is the son of Landon's second wife 'Lynn Noe'), who was deserted when Landon took up with a make-up artist on the set of Little House on the Prairie (1974).